My daughter and I listened to this 3 times. Made me miss my Gma. :-( Whilst we didn’t try to steal the Crown Jewels she was proper gangsta! I also have two grandchildren of my own! Maybe Gangsta Granny has given me some pointers! David is incredibly talented and his passion is heard with every word. What a way to hold a child’s attention! 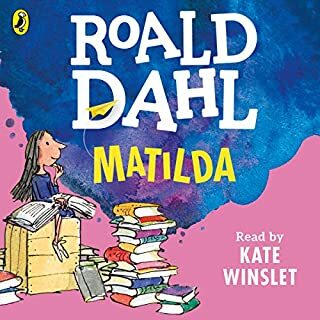 Fun, fast paced silliness that ensures lots of giggles and a love of books. I just love those books where you can lie down and close your eyes and be transported to a whole new world. The readers of this story have done an incredible job. 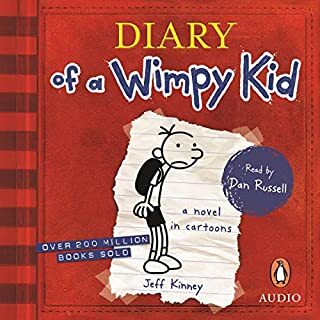 I am only a teen but I like listening to a “childish” book. Well written and read. Enjoy this book as much as I do!!! 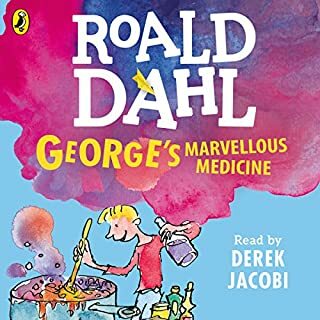 The narrator was brilliant and the book was hilarious. I thoroughly enjoyed this book it was really good. I did not dislike anything it was great!! I loved the part with Mr. Parker in the hospital. The best book in history even read by its writer don't insult me I'm a kid!. I loved this book because it tells you life stories and the fact that any one can do any thing. I would definitely read this book again. It was a bit sad when "granny" died that is why I gave it 4 . Other than that it was great. 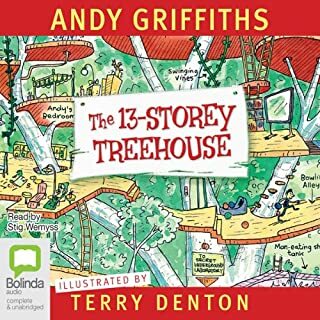 I am 10 and I just loved it get it for yourself or others. 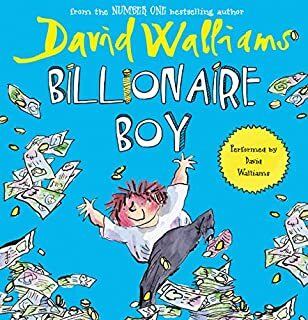 Another great from David Walliams. 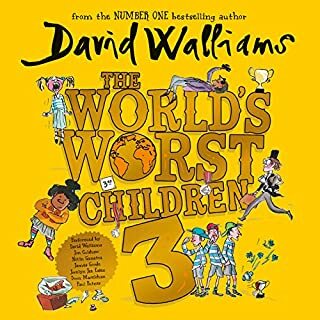 David Walliams keeps us entertained on our long trips to school each day. We simply live his books! 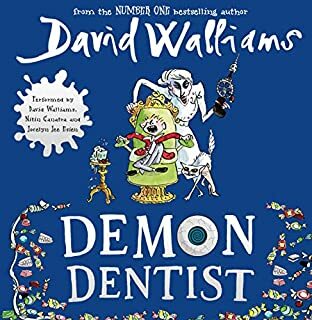 Super good also try David's other books they are super good my 2 favs are demon dentist and Gangsta granny super great job David! I loved everything about this book! I love the title, the story, the characters.. 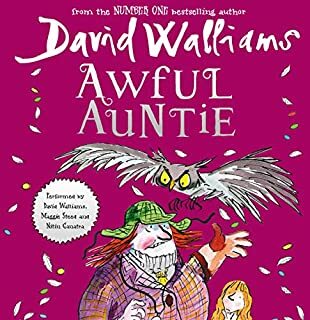 The book made me laugh out loud at times and it also made me sad. It's an amazing book!!! I don't really like reading and I loved this book!!!!! Would you listen to Gangsta Granny again? Why? 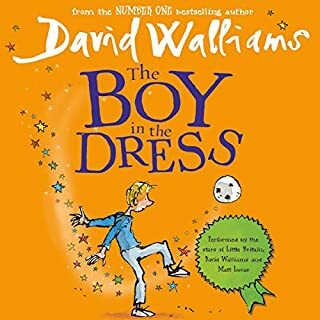 What does David Walliams bring to the story that you wouldn’t experience if you just read the book? David is a brilliant voice artist and he really brought an already good and funny book to an even higher level. 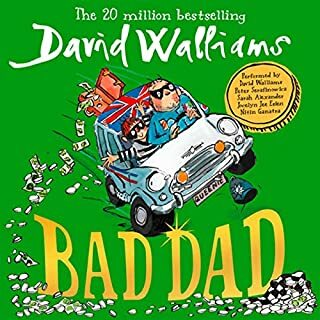 A very funny book that entertained the whole family on a long car journey - ages 7, 12, 16 plus parents. Fantastic for kids and adults. 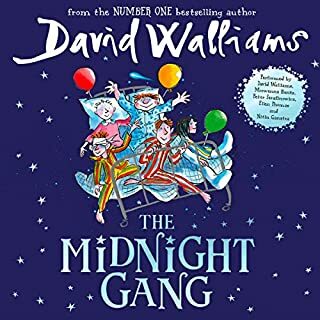 Gangsta Granny is a great book which I enjoyed listening to as much as my seven year old son and five year old daughter. 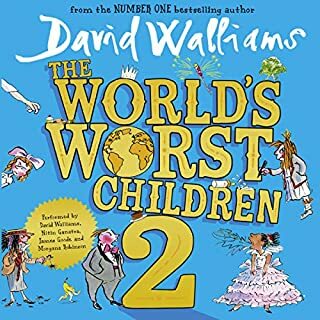 David Walliams' story has many of the same qualities which appeal to children in Roald Dahl's books. It is funny and rather irreverent with great characters thrown into an exciting adventure. Fabulous! !, forget it is for children! From the beginning I was laughing. I will never try cabbage soup but I do want to play scrabble with gangsta grannie. She is so good at telling stories and I liked it best when she decided to steal the crown jewels. 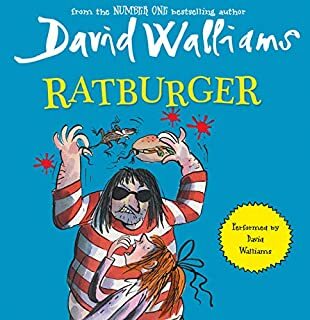 I'm 7 and I loved it, even the ending. I asked my grannie to help me steal the crown jewels but she had an appointment at the hairdressers. 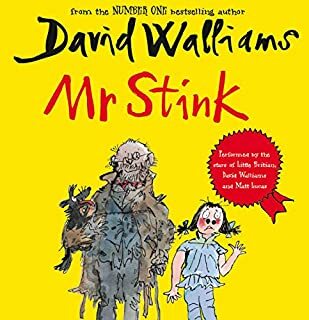 Children and mummies and daddies will love this book. Listen to it today! 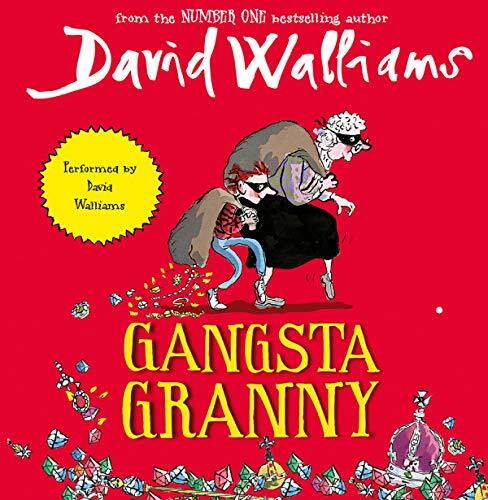 Gangsta Granny is one of my favourite books. 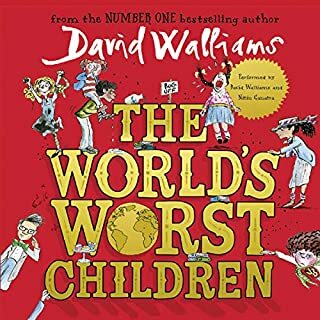 It's was great to hear David Walliams reading his own story. I played this for my son to listen to at bedtime while I was revising for exams! 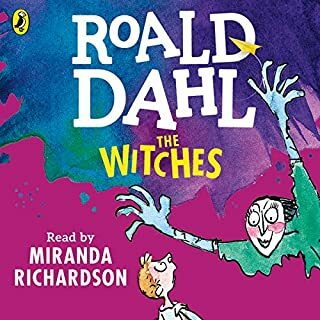 Having 2 7 year old kids and a 5 hours car ride ahead of us, this was the ideal book for us all to listen to. 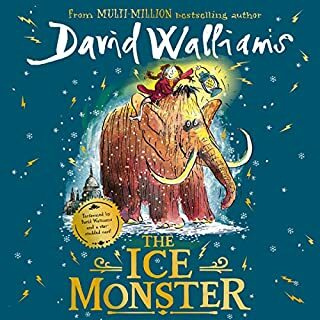 David Walliams narrates and helps bring the book to life for all. 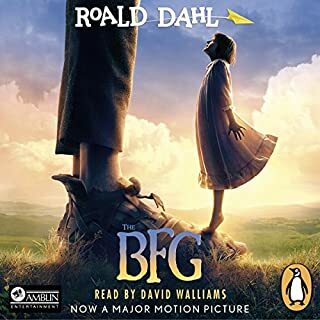 The story line is fun and with some good take aways for the kids. It especially handles the death of the Granny well. Now where was that cabbage soup?